To kick off today’s show, we hear about a couple of upcoming events. Rod Hinman provides us with an update on the Kona Science Cafe. 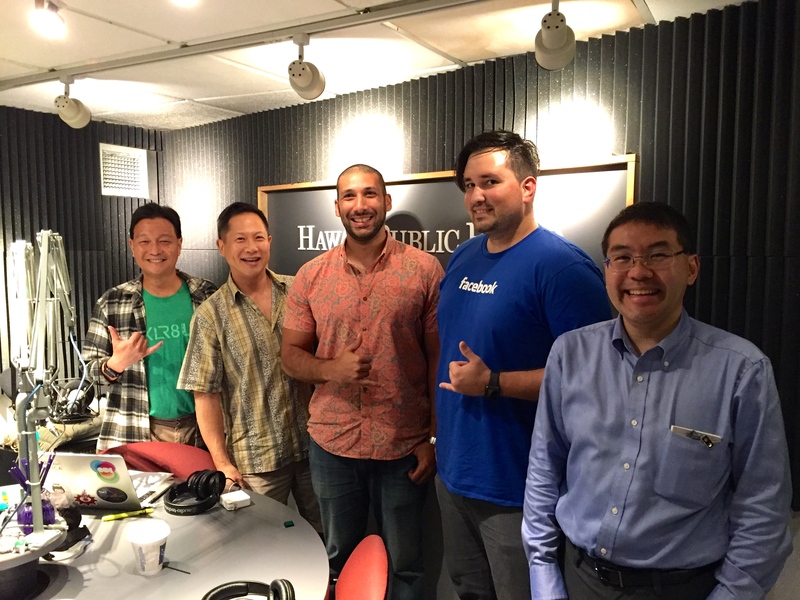 Then we’re joined by Jim Muller from AFCEA Hawaii (Armed Forces Communications and Electronics Association) to tell us about TechNet 2016. 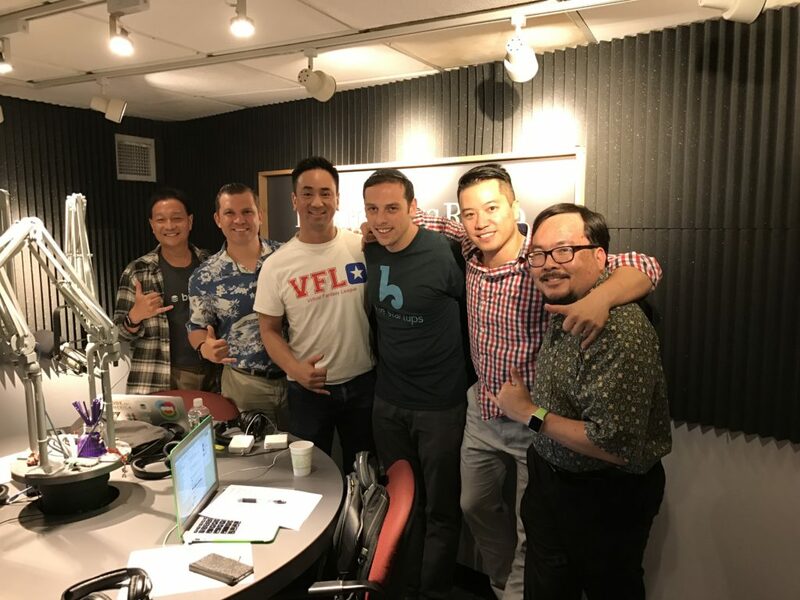 Then, after the break, we talk to David Uy from Virtual Fantasy League and Luky Guigui from Draft Fantasy Football, two companies in the latest Blue Startup Cohort 8, about online Fantasy Football and league gameplay. We kick off the show with a couple of news guests. Rod Hinman joins us by phone from the Big Island to tell us about the Kona Science Cafe. 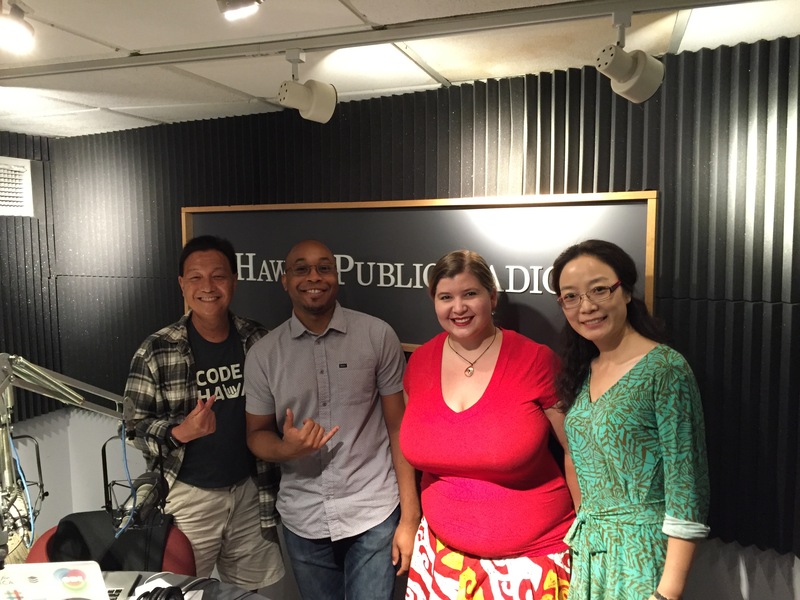 Then Jadie Goo is here from HTA along with Mike King from Ikayzo to tell us about the new GoHawaii mobile app. Finally, we talk to Researcher and author Christie Wilcox who shared how venoms work as a defense mechanism and how these biochemical toxins are created. Her book Venomous is now available in bookstores.